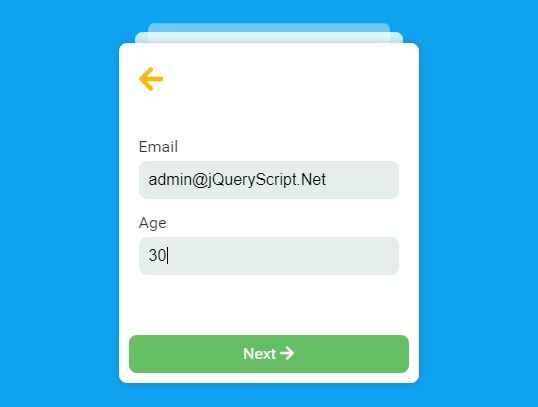 formSlider is a powerful, and multifunctional jQuery form slider plugin which helps you generate a responsive, extendable, customizable, touch-enabled, slider-style form wizard component on your web app. 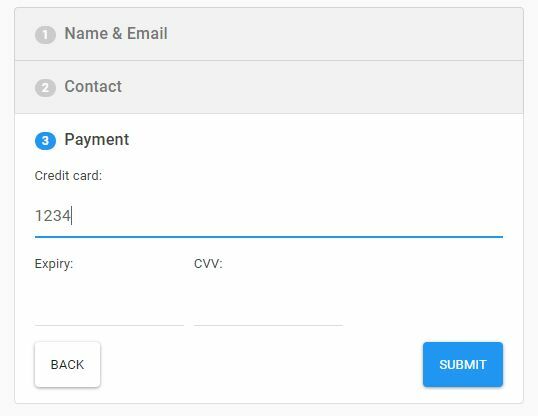 The form wizard will conditionally reveals and hides steps you typed or selected in the previous step. 2. 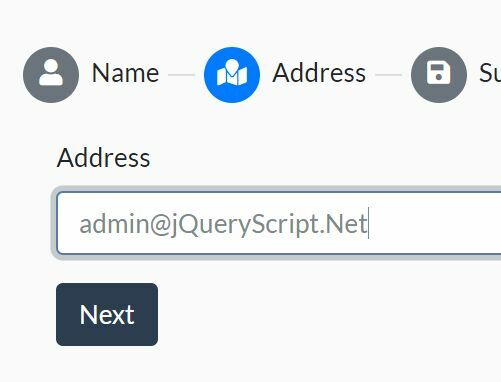 The basic HTML structure for the form slider. 3. 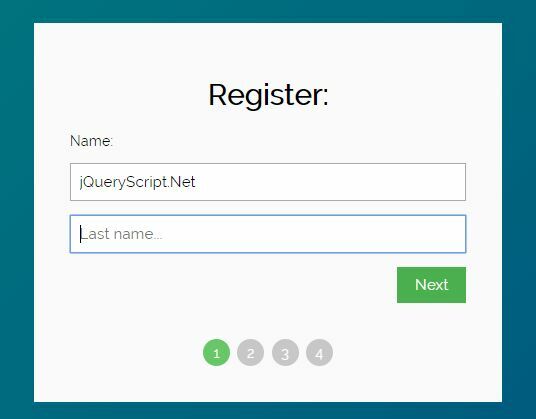 Initialize the form slider. ContentReplace: replaces static content with dynamic generated content. 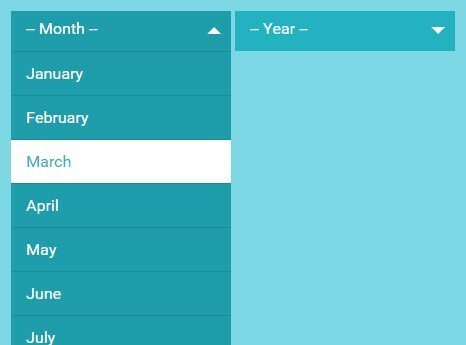 This awesome jQuery plugin is developed by formslider. 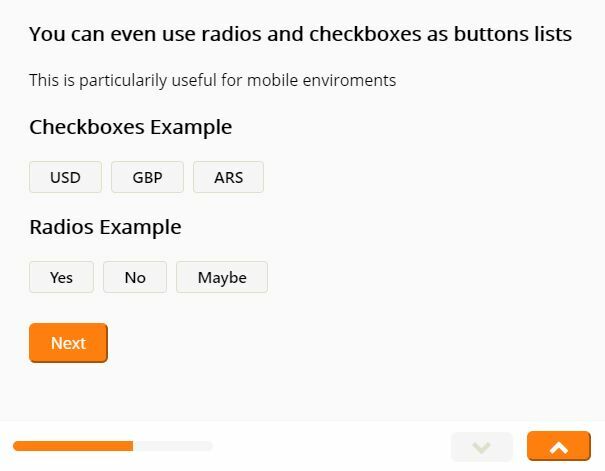 For more Advanced Usages, please check the demo page or visit the official website.